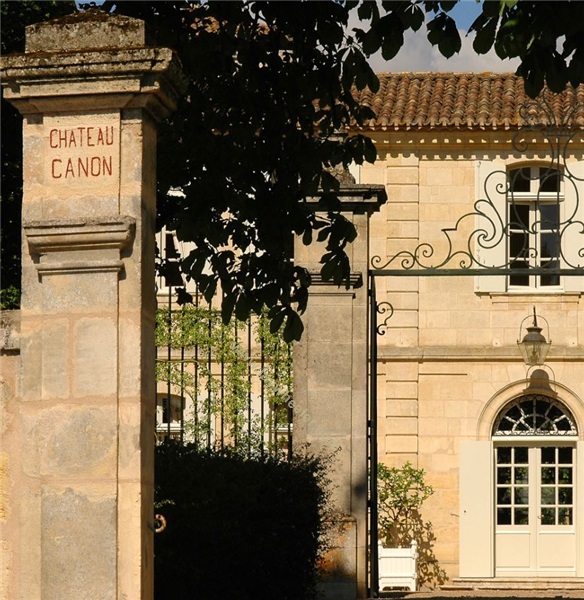 We’re delighted to host a dinner for just eleven guests to celebrate the wines of Château Canon, a St-Emilion Grand Cru that in recent years has become one of the commune’s most desirable. We will greet you with Champagne, before you enjoy a bespoke menu from Clarette to accompany a flight of Canon’s 2000, 2002, 2008 and 2009 vintages, in the company of one of the estate’s directors, Andréane Gornard. We will also pour the 2009 Château Climens with dessert.